Part of the explosion of Dutch EDM DJs who emerged during the 2012-2013 season, Martijn Garritsen (better known as Martin Garrix), kicked off his career in a high-profile way, first landing on the dance charts with his 2012 remix of Christina Aguilera's "Your Body." The then-16-year-old DJ spent 2012 remixing Aguilera, signing with Spinnin' Records, and releasing the "BFAM" single in collaboration with Julian Jordan. In 2013 he released his solo single, "Animals," which hit number one in the U.K. and reached the Top Ten in eight other countries. Gold Skies EP The following year was a busy one: early in 2014, "Wizard" (featuring Jay Hardway) charted in the Top Ten across Europe, and "Helicopter" (featuring Firebeatz) did nearly as well. His Gold Skies EP rounded up those tracks, adding two more charting songs: "Tremor" (featuring Dimitri Vegas and Like Mike) and the title track (featuring Sander van Doorn and DVBBS). Garrix also found time to perform and mix around the world, climbing as high as number four in DJ Magazine's Top 100 list. He also worked on new material with artists ranging from Afrojack to Ed Sheeran. In early 2015, experiments in the progressive house led to the release of "Forbidden Voices," which he quickly followed with the Usher-assisted "Don't Look Down." 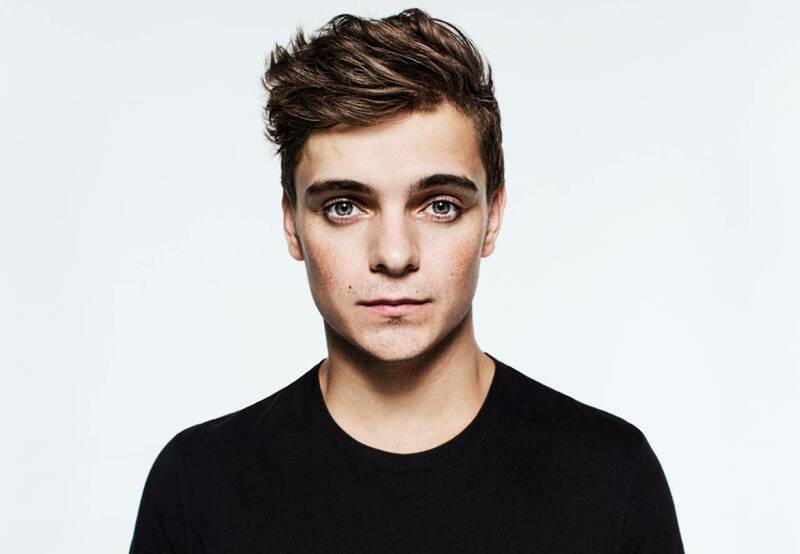 Garrix's busy year continued as he collaborated on singles with Ed Sheeran, Avicii, Tiësto, and later, the Break Through the Silence EP with Russian DJs Matisse & Sadko. 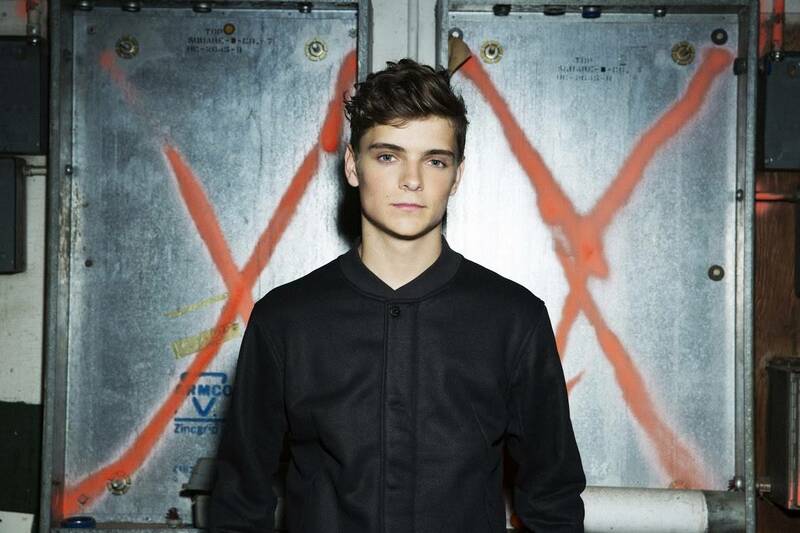 After splitting with Spinnin' Records, Garrix launched his own STMPD label, which he inaugurated with the single "Now That I've Found You" in March 2016. 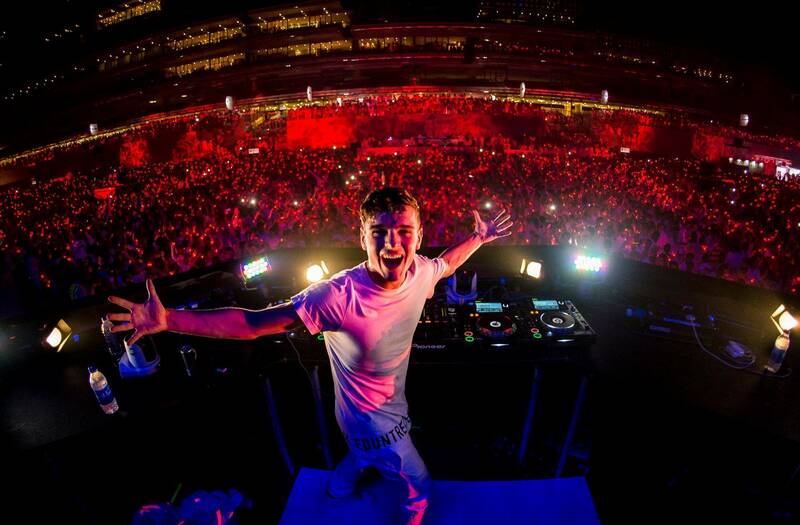 Months later, it was announced that Garrix had inked a deal with Sony Music International. By year's end, he was named DJ Mag's top DJ in the world. In addition to "In the Name of Love," his 2016 multi-platinum hit single with Bebe Rexha, Garrix scored another hit with 2017's "Scared to Be Lonely," a collaboration with Dua Lipa. He followed with "There for You" with Troye Sivan and "So Far Away" with David Guetta, Jamie Scott, and Romy Dya. A second Guetta collaboration arrived in 2018 with "Like I Do," with Brooks. That year, he also issued "Game Over" with LOOPERS.